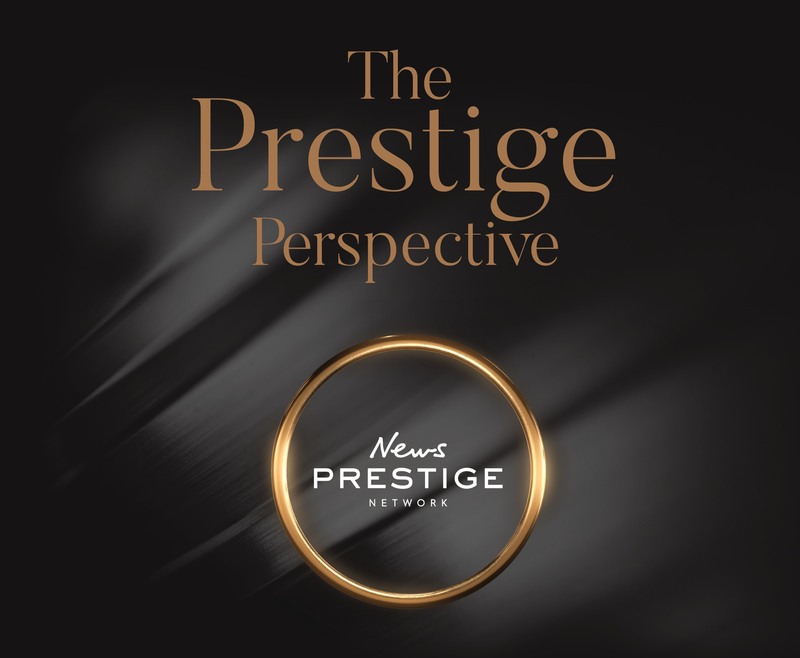 News Corp Australia launched the News Prestige Network in 2017 with insights informed by an extensive research project into consumer luxury called The Prestige Promise. Defining consumer luxury trends in 2019, The Prestige Perspective is the second instalment of the News Prestige Network’s white paper series. News Prestige Network publisher Nicholas Gray said: “With our new white paper, The Prestige Perspective, we are seeing how trends have progressed in the luxury consumer landscape. It’s an exciting and challenging time for luxury. News Prestige Network general manager sales Andrew Cook said: “Luxury in Australia is a business that keeps growing. “News continues to be at the forefront of thought leadership in this space with our latest research offering. “The Prestige Perspective helps challenge our clients thinking as customer demand evolves. Generation Z, aged between 14 and 26, are starting to make their mark in the luxury world. What they lack in size, they make up in influence and are setting themselves apart from millennials. Redefiners have the youthful desire for things and progress to happen quickly and they seek more meaningful and contextual interactions before investing their hard earned money. Valuing information and knowledge, they are active about their own self-discovery and learning. The trends outlined in the 2017 white paper remain relevant and continue to play out in the consumer landscape today. However, there are subtle but important differences in six of the trends as outlined in The Prestige Perspective, that are critical in understanding today’s luxury market. Qualitative Luxury – The movement to reclaim luxury as something valuable and rare continues. The information and knowledge in the pursuit of luxury is just as important as the acquisition – manifesting in the unassuming cues, history and story that are only known and appreciated to the discerning luxury consumer. Individualism Redefined – Personal curated offerings to suit the mood in that moment, utilising Mood As Interface technology to take individualism to a new level. Beyond delivering a different experience for each person, it’s now delivering a unique and intuitive experience ‘just for you’. Experience the Future – It’s here hyper-experiences turn to hyper-relevance. In a climate where time itself is seen as a luxury, this trend is about respecting a luxury consumer’s time and delivering experiences that are worthwhile and enriching. The evolution of e-commerce has created a demanding luxury consumer eagerly seeking out, and wanting to engage with, extra experiences and services via bricks-and-mortar ‘retail-tainment’. Recolouring Luxury – consumer demand for social responsibility has heightened in the luxury world. Consumers are seeking green credentials and brand integrity before purchase. Being fuelled by Generation Z, the focus on social luxury especially ethics and sustainability will remain and grow as a core component of modern luxury. Back on Brand – For this trend there is a noticeable step change with a shift from future generational investment to more instant gratification and ‘me-centric’ approach to luxury. While the value of the legacy and longevity has not diminished, its place in the hierarchy has been disrupted. Brands are symbols of social distinction, and the resurgence of the monogram and the logo is being driven by the visual appetite of younger consumers. Couture AI – The marriage of AI and luxury. Extending beyond machine tasks, AI is being used to by fashion designers to further push their creative boundaries, utilising predictive analytics to deliver features which best resonate with consumers. News Prestige Network is presenting The Prestige Perspective white paper to market via intimate briefings. To learn more about the evolving luxury trends advertisers can contact their News Corp Australia account manager.